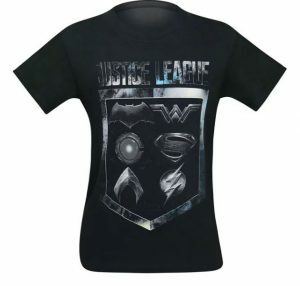 Want to have a reminder of your favorite movie or TV show? A book is a great option. There are books published about the behind the scenes, additional footage, story of the characters and more. Nowadays eBooks and audio books are very popular but you can still find your traditional hard-copy version. On this page you will find a few options to consider. 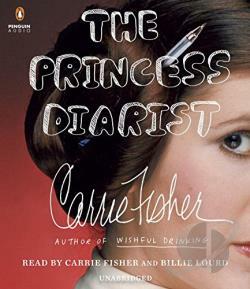 The Princess Diarist is Carrie Fisher’s intimate, hilarious and revealing recollection of what happened behind the scenes on one of the most famous film sets of all time, the first Star Wars movie. Princess Diarist named a “PEOPLE Magazine Best Book” of Fall 2016. When Carrie Fisher recently discovered the journals she kept during the filming of the first Star Wars movie, she was astonished to see what they had preserved—plaintive love poems, unbridled musings with youthful naiveté, and a vulnerability that she barely recognized. The Princess Diarist brims with the candor and introspection of a diary while offering shrewd insight into the type of stardom that few will ever experience. Take a front-row seat and witness the filmmaking magic that brought J.K. Rowling’s script for Fantastic Beasts and Where to Find Them to the screen. 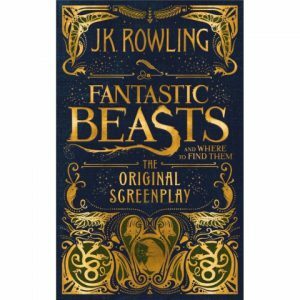 Explore the realm of fantastical creatures that roam the wizarding world and discover the magical cast of characters in pursuit of them. 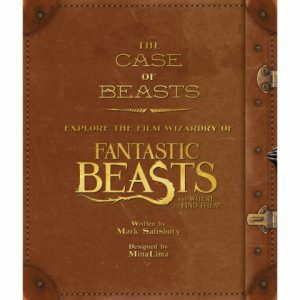 Officially licensed by Warner Bros. Consumer Products, and designed by MinaLima, designers of the graphic props for the Harry Potter films as well as Fantastic Beasts and Where to Find Them, The Case of Beasts delivers an enchanting interactive experience by sharing filmmaking secrets, film photography and artwork, and behind-the-scenes stories from cast and crew. Full of removable, facsimile reproductions of props and paper ephemera from the movie, along with some very special effects, this collectible volume offers a unique look from the talented group who created this movie magic. Lives were at stake on the far side of the world; and no other person on Earth except Superman stood a chance of helping those people if that dam went. Four more dams were downriver. That whole region, rocked by earthquakes and deluged by spring rains, was in imminent danger. In this exciting novel, author C.J. Cherryh takes us deep into the private lives and thrilling adventures of Superman and Lois Lane. As Superman struggles desperately half a world away to save a village threatened by a bursting dam, Lois Lane throws herself into the rescue effort at a collapsed hotel in Metropolis and emerges a hero. Caught in the glare of national media attention, nothing in her life will ever be the same again including her relationship with Clark Kent. An original story based on the popular ABC television series follows the foibles, romance, and everyday lives of Clark Kent, aka Superman, and die-hard reporter Lois Lane, as they pursue dangerous criminals throughout the streets of Metropolis. The characters and the tone of their relationship are true to the television series. 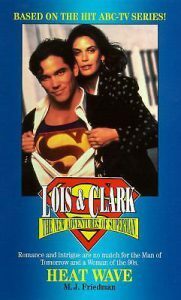 DC Comics published a trade paperback comic book collection titled Lois & Clark, The New Adventures of Superman in 1994, which featured a selection of Superman’s modern era stories by writer John Byrne and other writers and artists. 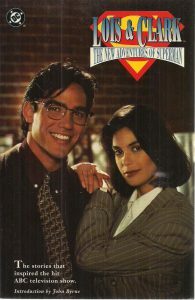 The comic collection includes an introduction written by John Byrne, with the show’s star Dean Cain and Teri Hatcher as Lois and Clark on the cover. Lois & Clark, The New Adventures of Superman collects The Man of Steel #2, Superman Annual vol. 2 #1, Superman vol. 2 #9 and 11, Action Comics #600 and 655, Adventures of Superman #445, 462, and 466. To the outside world, Diana Prince is just a regular woman. But that’s not who she truly is. Diana is an Amazon princess from the island of Themyscira. She is also Wonder Woman. From a secret hidden island to the frontlines of battle, Diana is ready for the role of a lifetime—to become the hero the world needs most. 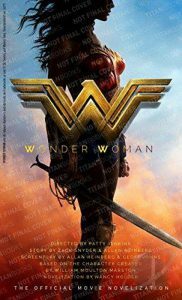 Based on the major motion picture, Wonder Woman: The Junior Novel retells the exciting story of Diana’s journey to become one of the world’s greatest heroes and features eight pages of full-color images from the film. 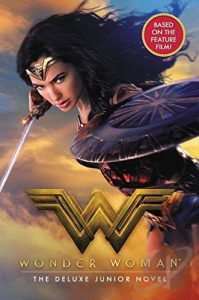 Based on the Major motion picture this is the official novelization of Wonder Woman. Before she was Wonder Woman, she was Diana, princess of the Amazons, trained to be an unconquerable warrior. Raised on a sheltered island paradise, when an American pilot crashes on their shores and tells of a massive conflict raging in the outside world, Diana leaves her home, convinced she can stop the threat. Fighting alongside man in a war to end all wars, Diana will discover her full powers… and her true destiny. 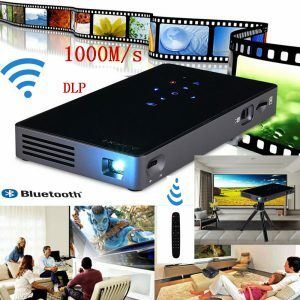 What do you think of these products? Would you consider buying one of them? Feel free to leave your comments. I would love to hear from you.